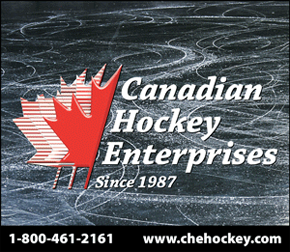 The Alberta Men's Hockey League follows the Hockey Canada Official Playing Rules. 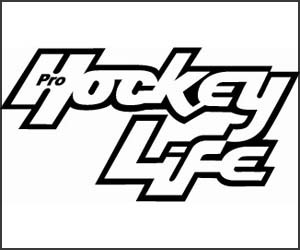 Additional rules that are specific to the league are documented in the AMHL rule book. The Alberta Men's Hockey League respects the rules and guidelines set out by our ice providers. All hockey players in the AMHL are expected to adhere to these rules and guidelines.